Ntr biopic starring Balakrishna already boasts an impressive ensemble cast. Vidya Balan, Aamani, Kalyan Ram, Nandamuri Mokshagna, Poonam Bajwa, Rana Daggubati, Manjima Mohan etc. are playing key roles in the film being made as 2-part series- Ntr Kathanayakudu and Ntr Mahanayakudu which will highlight Ntr’s film and political careers respectively. Star writer Sai Madhav Burra who worked for several blockbusters is zeroed in for a vital role in the film. He will be seen in the role of Ntr’s personal makeup man Peethambaram. The lord Krishna look he gave for Ntr became so famous that he did make-up for the star till his last movie. Peethambaram originally hails from Thrissur in Kerala. He started his career as an assistant makeup man at Vahini studio in Chennai. He came up because of his friendship with MGR. Senior Director P Vasu is Peethambaram's second son. 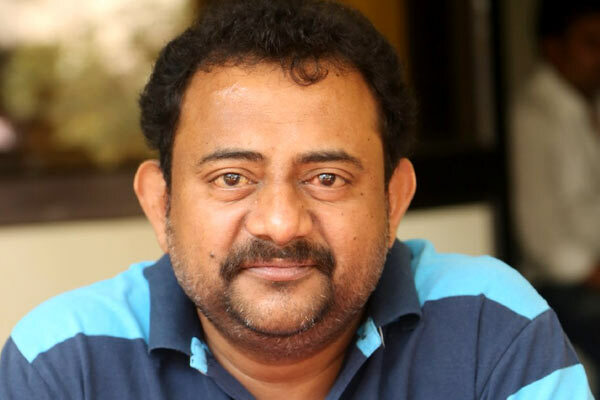 On the other hand, Sai Madhav Burra who was seen in a short cameo in Gautamiputra Satakarni has already started shooting for his role in Ntr directed by Krish.